ALLTOP Lighting insists on the use of high-quality materials and advanced technology to manufacture solar lighting. Besides, we strictly monitor and control the quality and cost in each production process. 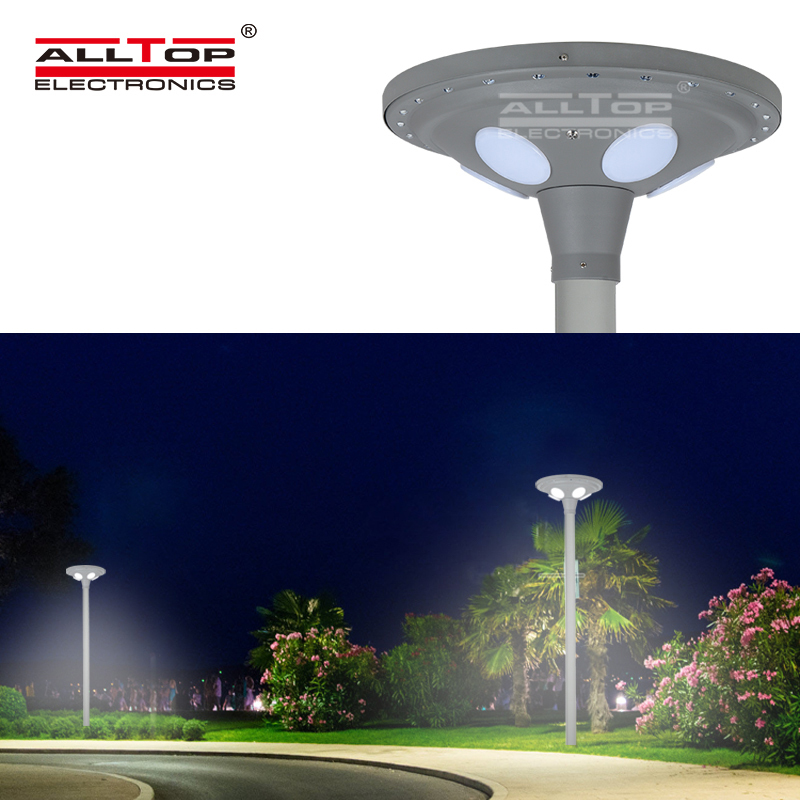 All this guarantees the product to have high quality and favorable price.After being improved greatly, ALLTOP Lighting's solar lighting is more advantageous in the following aspects. 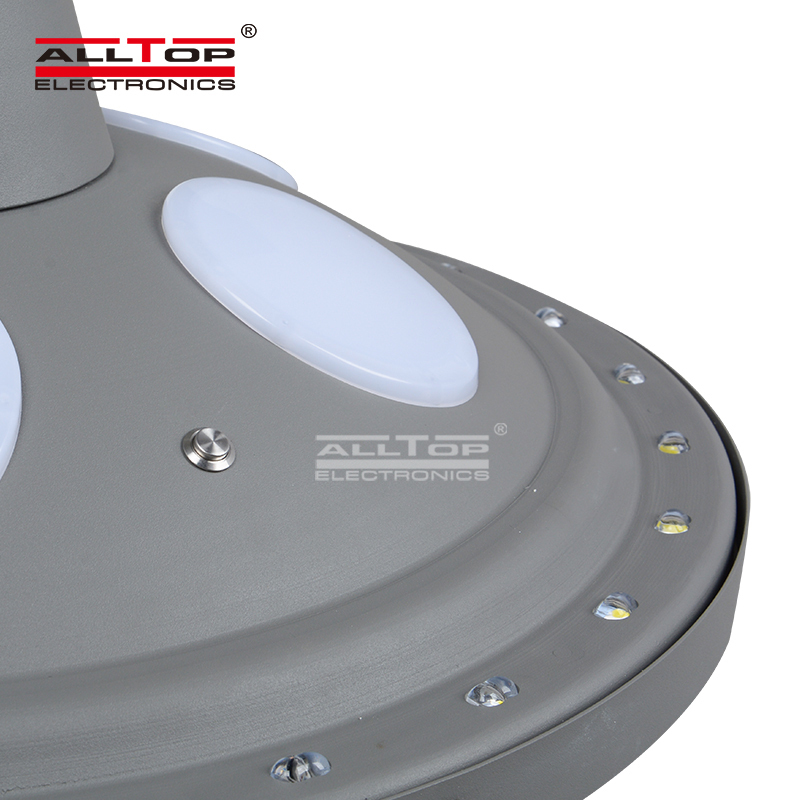 ALLTOP Lighting's LED street lights has wide application. Here are a few examples for you.ALLTOP Lighting is dedicated to solving your problems and providing you with one-stop and comprehensive solutions. All-in-one design and charged by solar, so the lighting kits are completely wireless and easy to be mounted. Widely arrange mount applications on garden, community, park, country roads, roadside, square etc. Polycrystalline silicon solar panels, which are easier to manufacture, save power, and have low overall production costs. The lamp body is 360-degreely embedded with LED beads to make the illumination range wider. Made of aluminum it has the characteristics of fast heat dissipation, waterproof and anti-corrosion. 1. Under strict management system, Zhongshan ALLTOP Lighting CO., LTD has grown to be a strong and powerful enterprise in the industry of solar pillar lights. 2. Zhongshan ALLTOP Lighting CO., LTD is able to deal with all technical difficulties during the production process of solar patio lights. 3. We strongly uphold the tenet of solar garden lamps to be a dominant supplier at home and abroad. Get quote!